Segmental spinal dysgenesis is a rare spinal deformity that is the result of failure of formation resulting in some cases spondyloptosis and neurological dysfunction usually at the thoracolumbar junction. There is little known concerning surgical intervention and timing in these patients. 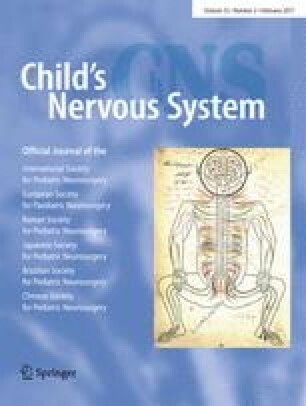 The goal of this case report is to present a case involving 14 months old diagnosed with segmental spinal dysgenesis with stenosis at the thoracolumbar junction soon after birth, treated with definitive posterior spinal fusion and subsequent follow-up. The authors have no conflicts of interest pertaining to this case.